Listen to series 4 on the website here! Subscribe to our itunes feed and receive the downloads automatically as we release them! ‘We Are Not Alone’: A gloriously British romp through the peculiarities and eccentricities of the technologically flourishing, star-gazing, alien’n’commie-fearing 50s and beyond. The sketches – lithe, pithy and pin-sharp – come fast and flavoursome, each recalling those heady, high-strung times of science, space and Sinatra with a keen-eared fondness and affection. Splendid stuff. Carry on. 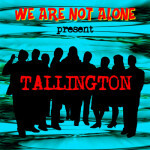 We present our 7 part Parsec Award Winning audio drama series, Tallington. For a taster please listen to our teaser trailer below. 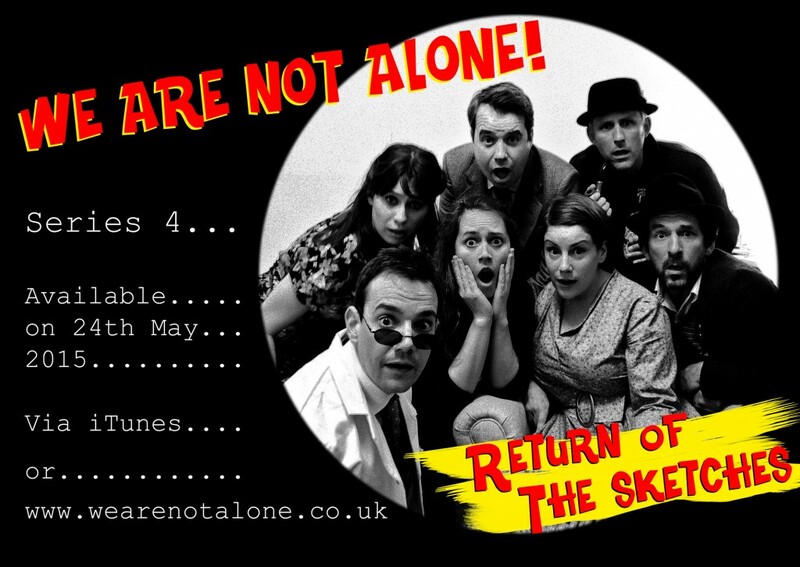 Series Two is also still available to catch up on in the ‘Sketch Comedy’ section of the site (or via iTunes). 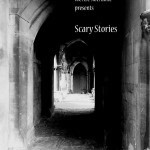 Scary Stories, and our Summer 2011 special can be found under the ‘Specials‘ section (or via iTunes). Please watch our facebook page and our twitter feed for news of our broadcasts.